You may not know us but while driving throughout the state of Kentucky, you may have run over us a time or two. 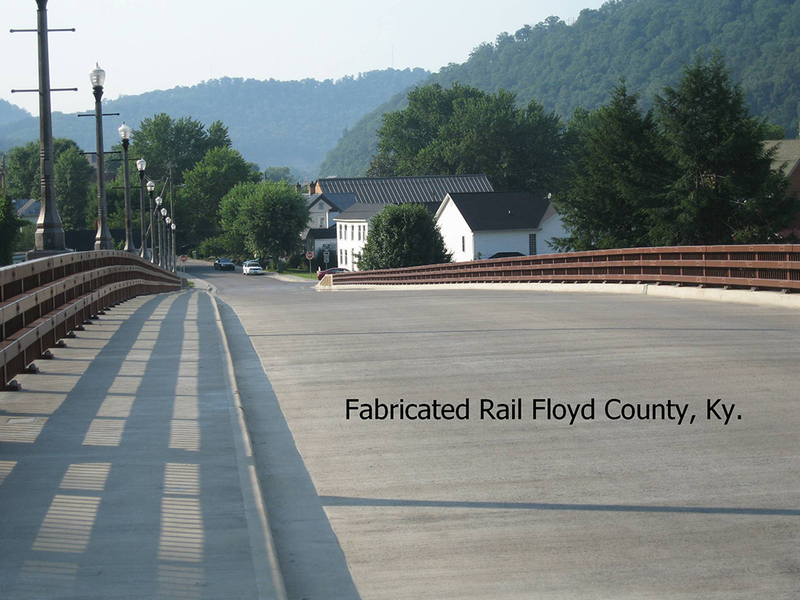 Bottoms Engineering & Service, Inc. has been fabricating steel for the bridge industry for over 50 years. Bottoms Engineering & Service, Inc. was established in 1967 as a structural steel fabrication shop catering to the Kentucky highway industry. We have expanded our facilities from a two man shop to a 20,000 square ft. facility. Bottoms Engineering & Service, Inc. offers a wide variety of products and services. 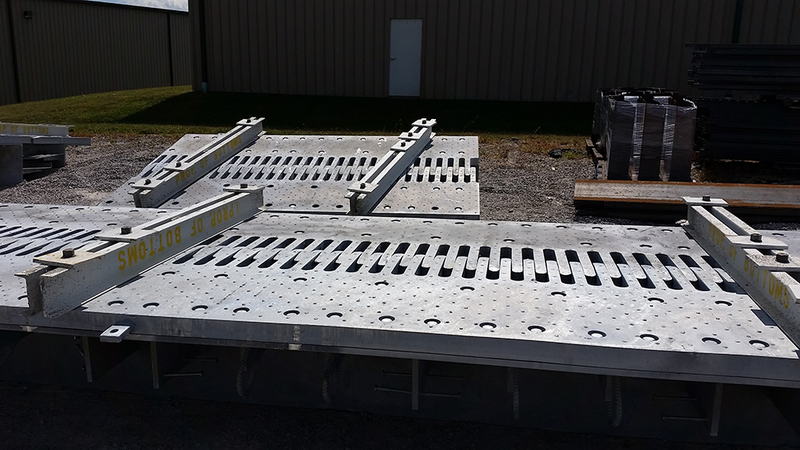 All of our materials are pretested or certified to meet Kentucky Department of Highway Specifications.